Sorry... the 2017 Lexus GS F is no longer being sold as new. 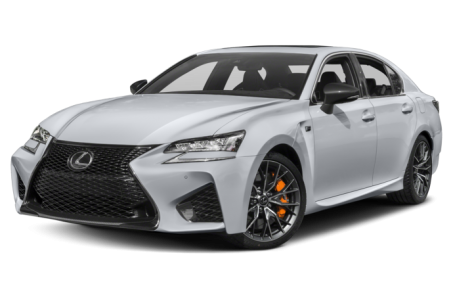 The Lexus GS F is a high-performance version of the GS mid-size luxury sedan, going beyond the F Sport appearance packages that are available for the GS. It features a potent V-8 engine, larger wheels and tires, Brembo-brand brakes and a sport suspension. Competitors include the performance sedans of rival luxury brands such as the Audi S6 and Cadillac CTS-V.
New painted forged-aluminum wheels are standard. A head-up display and an adaptive suspension are newly available.